Help! 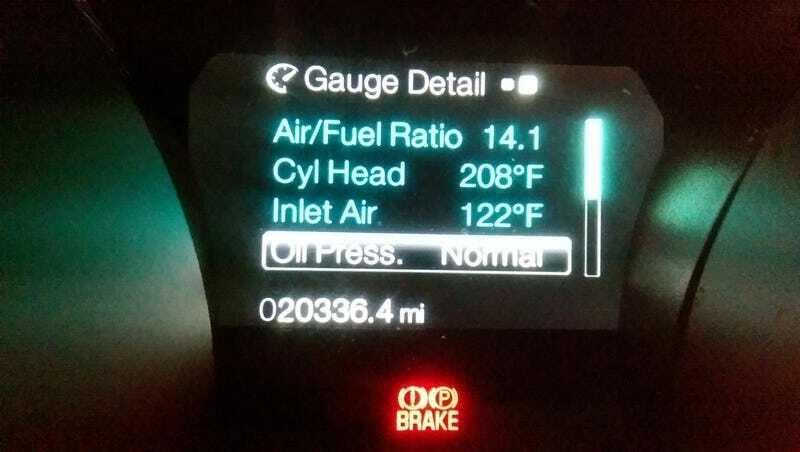 My Cold Air Intake is Broken! What should I do Oppo?